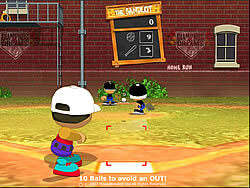 Now you can play as the whole team in Pinch Hitter: Game Day! 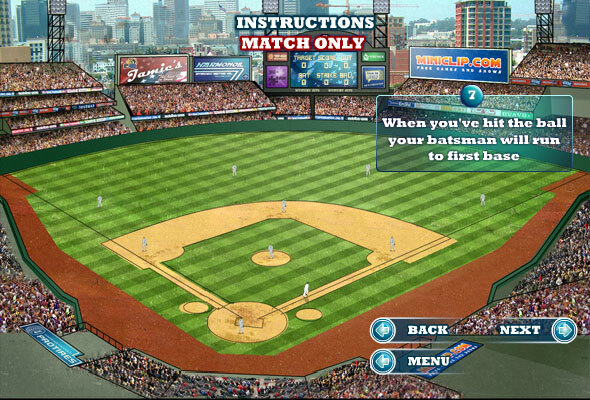 Can your team knock it out of the park? 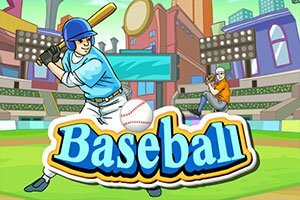 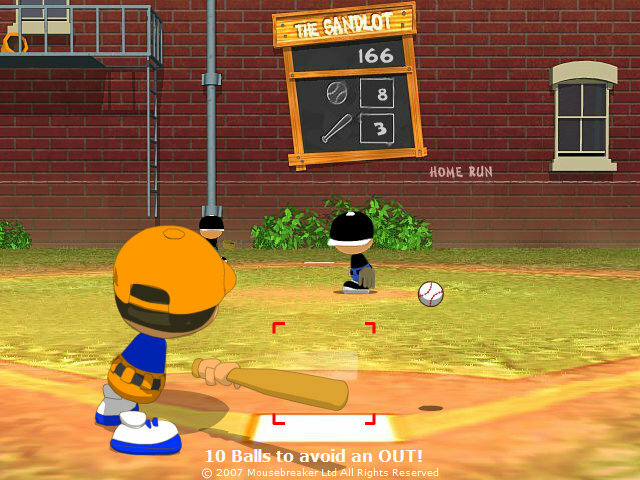 A solid baseball game in which you have to fulfill several tasks like hitting a home run to complete the level. 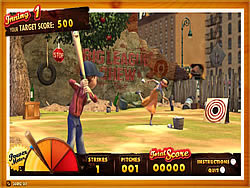 Use the mouse to aim and click to swing your bat at the right time.